To see all of our special offers please scroll down on this page. Have you or your family member ever felt “sick and tired” and couldn’t readily find an explanation for it? It is not that unusual. People often are puzzled by the fact that their symptoms and complaints do not show up on common tests that came back “normal”. Majority of our clients have reported that Live Blood Analysis and consultation helped them to finally get to the bottom of the problem and resolve longstanding health problems. In most instances, with the help of Live Blood Analysis, life-style consultation and Bio-Resonance BRT testing, HRV test, people were amazed to actually see for themselves what was causing their sick and tired feeling. 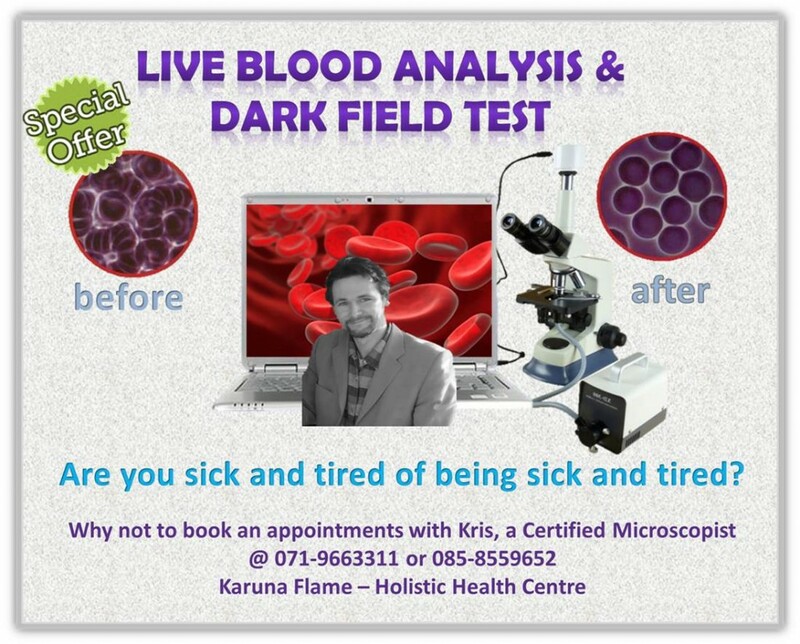 Q: What is Live Blood Analysis/Dark Field Test? A: LBA is a special type of blood qualitative analysis of a ‘living’ blood sample. Q: What Does LBA Session involve? Q: How does Life Blood Analysis differ from ordinary blood test? 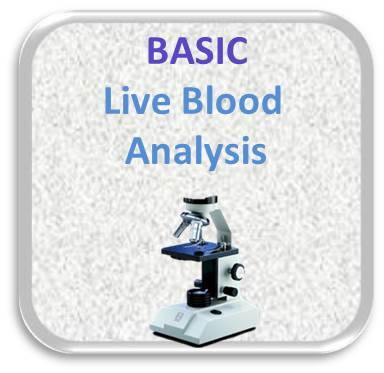 A: Live Blood Analysis (LBA) is complementary to ordinary blood test. It differs in the way that it is instant, gentle and first of all, it is a visual experience. You can actually see the ‘damage’ if it is there (in a similar way like with a broken bone visible on an X-ray) . 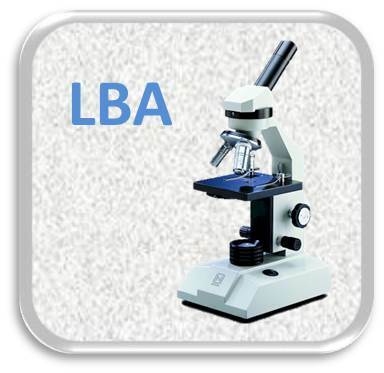 Our LBA does not involve freezing and storing, nor staining of the blood sample. All of such procedures ‘traumatise’ the blood, thus not allowing for observation of more subtle features, which are crucial in identifying hidden culprits causing the problems. 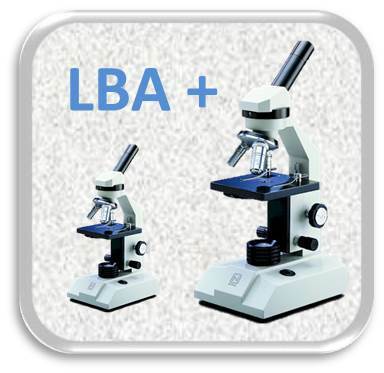 LBA is a visual analysis of a fresh, ‘live’ sample, in contrast to a common blood test, which focuses only on a ‘dead’ sample and does not pay attention to a state of biological terrain, acid stress, oxygenation, wider nutritional status, antioxidant buffering capacity, markers of heavy metals toxicity and Spirochete bacteria related to Lyme Disease and more. It is not uncommon for a patient to avail of a common blood test and still be unable to get to a bottom of the problem, despite obvious symptoms. 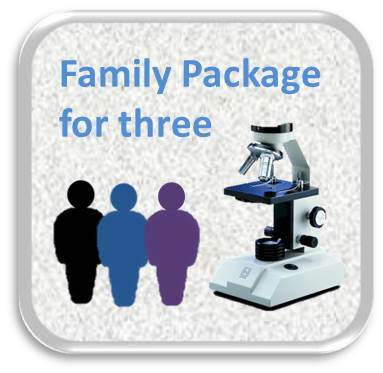 Focusing on the root of a health complaint is the main purpose of the Live Blood Analysis. Q: What can Live Blood Analysis offer me? Is your lifestyle “acidifing or alkalizing” your body? Q: Do you do a Test for Lyme Disease/Borrelia? A: We can check for the presence of Spirochete bacteria, which are in fact the main culprit in Lyme disease. But this is an additional testing procedure, which can be only done 2-3 hrs after taking the initial sample. There is an extra time involved with this test so extra fee of €50 will apply if a client wishes us to investigate possibility of Lyme. Please take a note that conventional medicine is not acknowledging the value and efficacy of LBA results despite the fact that Spirochete bacteria can be easily observed in a living state on the monitor. The other option is to do special test for Lyme in Germany which costs big money, between €700 to €900 plus a cost of a trip. 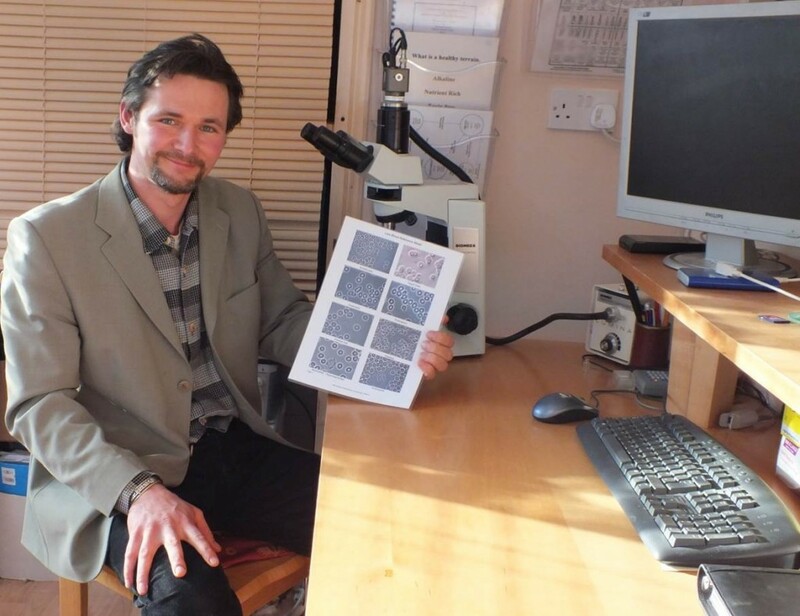 Medical doctors admit that there is no proper Lyme testing in any of the hospitals in Ireland. 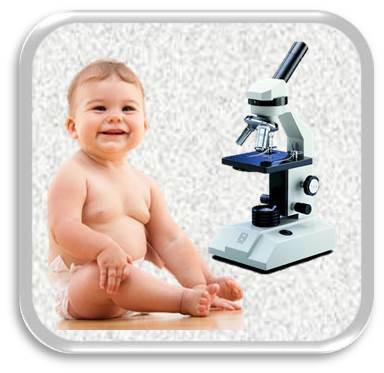 Q: Can LBA be done for a child? A: Yes. In fact, we receive a lot of children. Some of them are as young as 1 year old. Parents appreciate information, which can increase their knowledge and help the child to be more healthy in a natural way. Q: Do you offer follow up tests? A: Yes we do. Follow up tests usually happen two months after the initial visit. So there are two follow ups within 4 months period. If there is an emergency, we can receive clients at an earlier date too. During follow up session, client will be able to compare the tests and see the changes (hopefully improvements) and to be reassured. The date for the follow up visit is scheduled on your first visit. 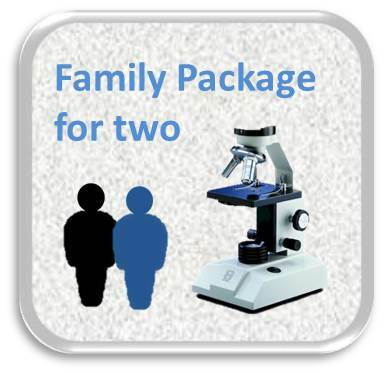 The follow up visit is shorter in duration and cost is smaller compared with the initial visit, at 50 Euros. Q: Do you offer any discount if I book and pay upfront for the initial session and the follow up? A: Yes. We are happy to offer a discount to value of €15 in this case. Q: How often should I come to test myself? A: This depends upon the individual needs. Sudden physical and emotional traumas, daily stresses, hidden pollutants and infections can rapidly alter bodily environment and chemistry, creating big problems. Regular checks are wise thing to do. People who are health conscious come every 6-8 months. Call 071 966 3311 for regular screenings and see for yourself. If you do not choose other payment options, you still need to pre-pay to secure any appointment. 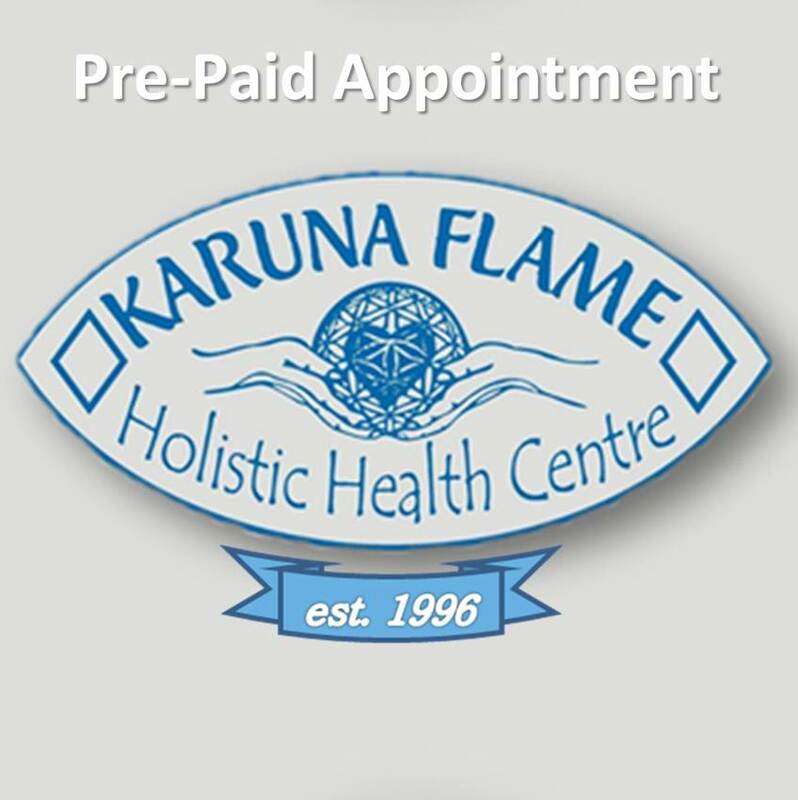 Your appointment is booked only upon receipt of your pre-payment (non-refundable deposit) for the specified treatment or test. Brief description of the test: Two drops of living blood are taken from the client’s finger by way of a tiny pinprick. The “live” sample shows function and activities of the blood cells while the “layered” or “dry” sample shows the waste by-products produced in those areas of the body not functioning as they should. Using photo comparisons the analyst views the images using a fiber-optic, video-enhanced, high-resolution microscope, which are simultaneously seen by the client on a TV monitor with magnification of up to approximately 15,OOO times, using both light and darkfield analysis. This high resolution shows white and red cell activity, oxidative stress, immune function and nutritional status/deficiencies, blood clots, excessive platelet aggregation, free-radical damage, lipid peroxidation, deficiencies of Essential Fatty Acids, cholesterol, uric acid, triglycerides, poor digestion and assimilation of nutrients, yeast/candida markers, effects of fungus, parasites, bacteria, spirochetes (indicative of Lyme Disease or even Cancer), mycoplasma, mycotoxins, and indications of stress, chronic inflammation and disease.